Katrina Kaif is an actress who is best known for her stunning looks and fitness has more than 6 million followers on Instagram. She keeps on posting random stuff and pictures which features some of her beautiful and captivating looks. 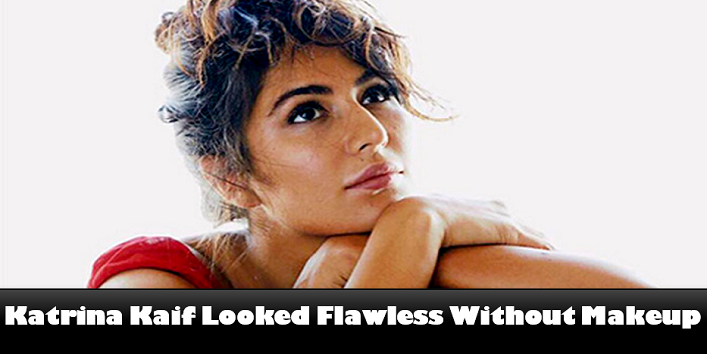 But Katrina Kaif is best known for her subtle makeup and simple outfits that many people love about her. Here we present to you some pics in which Katrina Kaif looked flawless without makeup. This lady knows how to pull off this simple look with elegance. This is how to rock at the gym. You can even pull off the casual look with no makeup. Relax and look best like Katrina. In these looks, Katrina looked stunning without makeup. So, these were the few pics in which Katrina Kaif looked flawless without makeup.